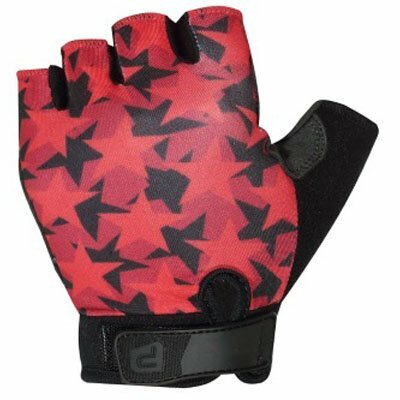 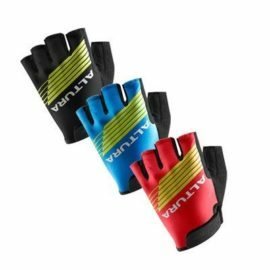 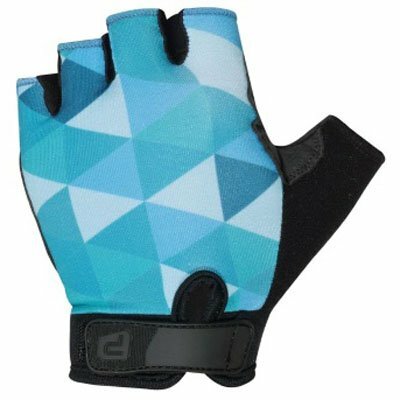 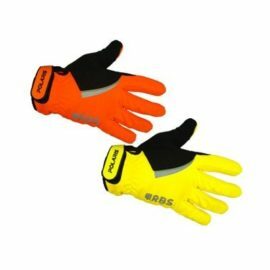 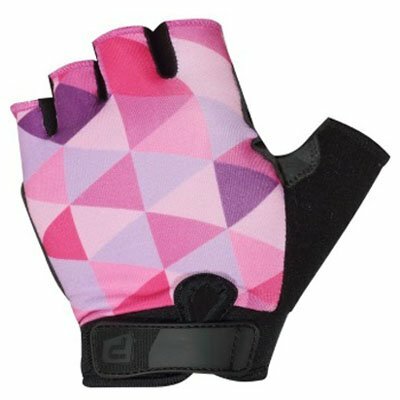 The Polaris Children's Controller Cycling Mitt with durable Amara padded palms, are by far the most popular kids cycling gloves we stock. 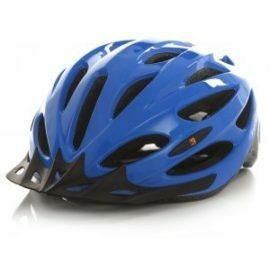 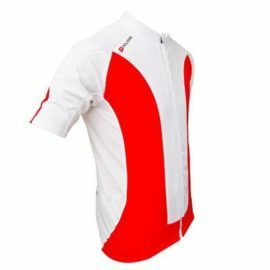 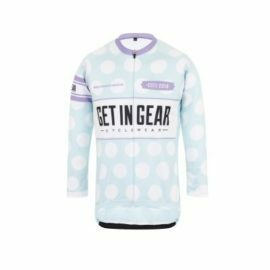 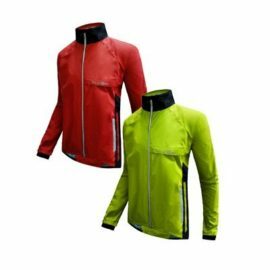 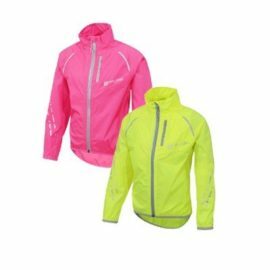 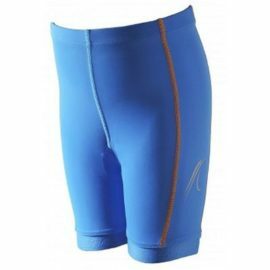 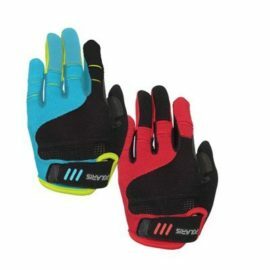 They provide excellent comfort and grip on the handlebars, the stretch Lycra fabric on the back giving fit, breathability and comfort. 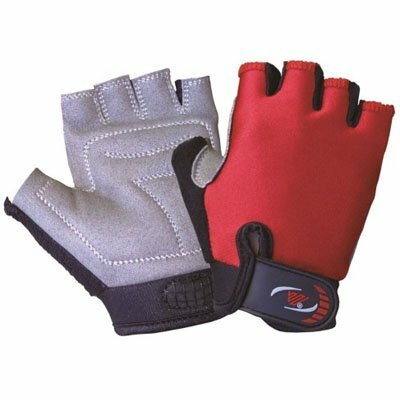 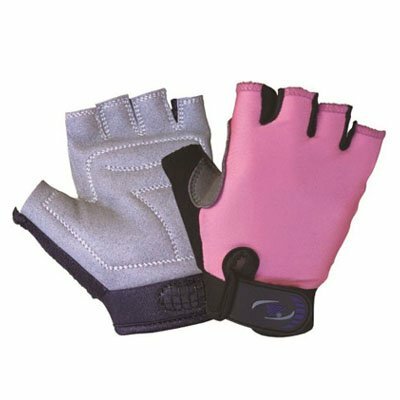 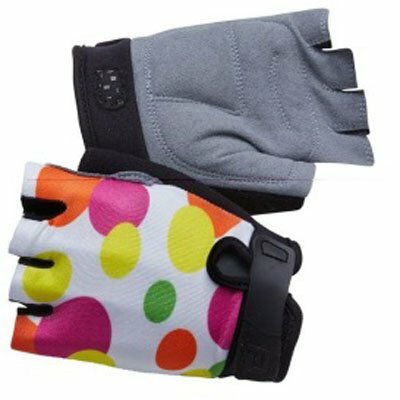 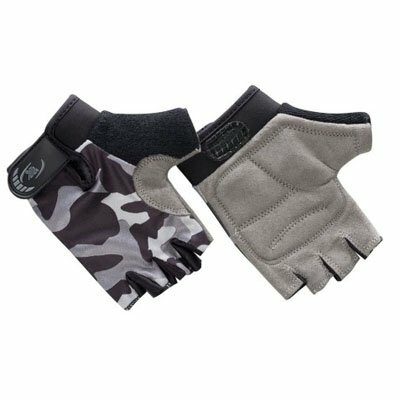 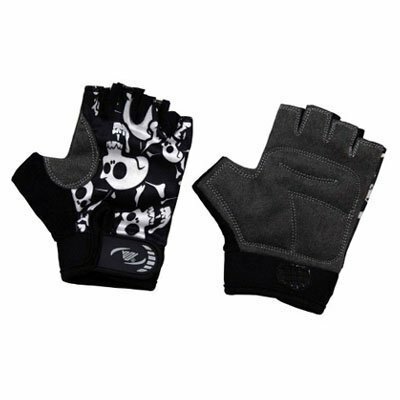 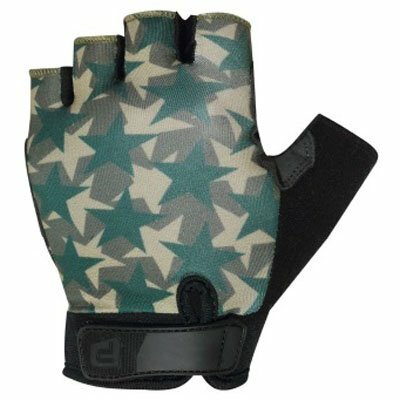 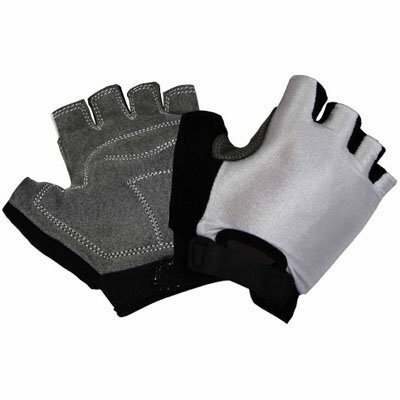 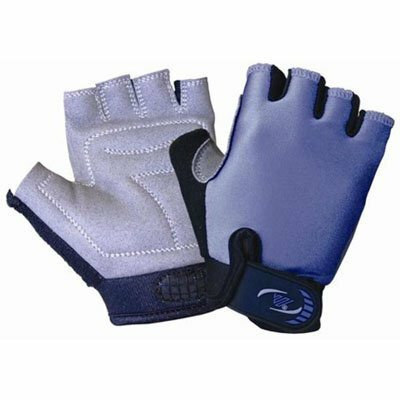 Adjustable Velcro tab closure on the wrist and terry wipe on the thumb.